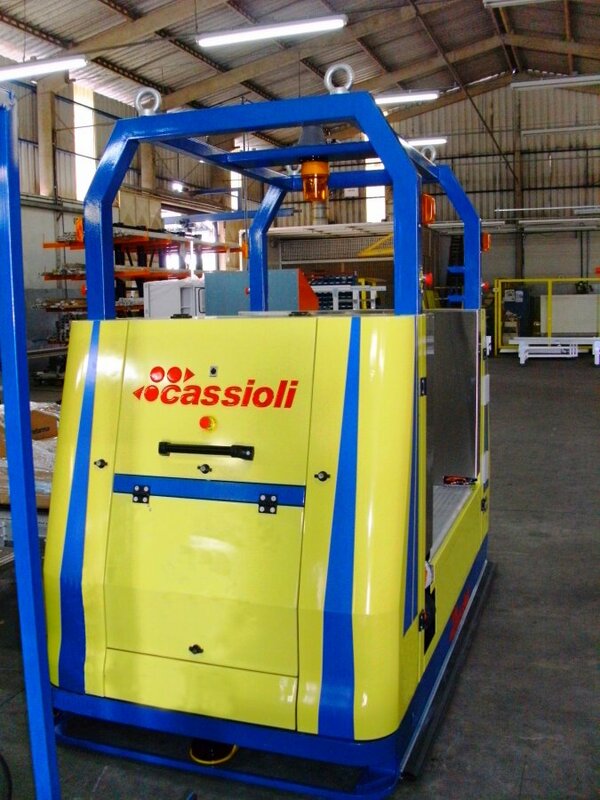 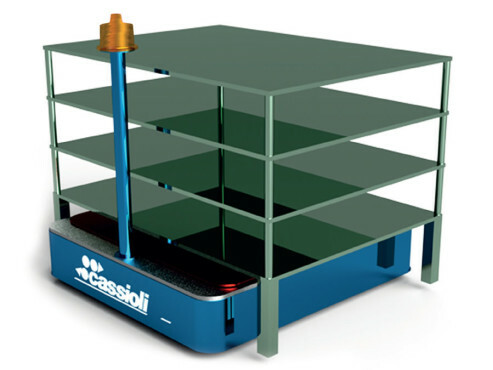 Customizable and integrated, CASSIOLI’s Deck-Loading AGVs provide a high degree of material handling flexibility. 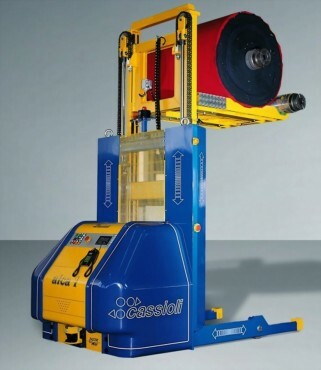 The CASSIOLI deck-loading family of vehicles employs roller, tape, or chain conveyors for unit loading and unloading. 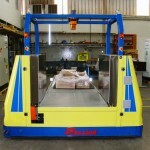 The onboard handling device allows lifting, lowering, rotating, or otherwise controlling the payload, depending upon the specific handling need. 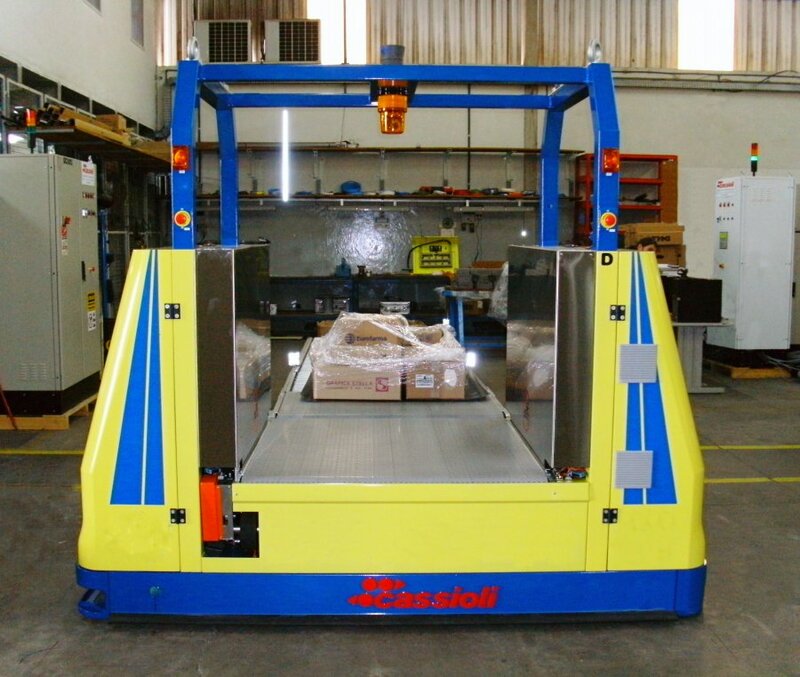 Handling of crates, boxes and pallets is performed with a high degree of accuracy and safety, allowing for effective use of available space. 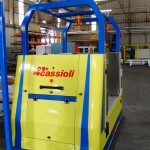 The use of this type of cart is justified by intensive product flows across warehouses with large footprints. 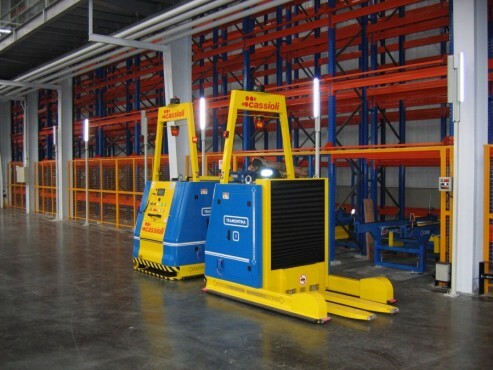 Unlike forked LGVs, deck loading LGVs require less maneuvering space. 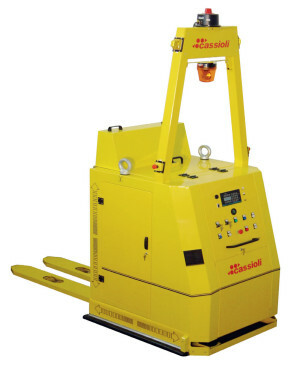 The ability to carry multiple load units makes this type of cart the best choice for long routes.